I love the tag line “Has it All” (title of article) for the Dominican Republic’s Ministry of tourism. Have you visited yet? 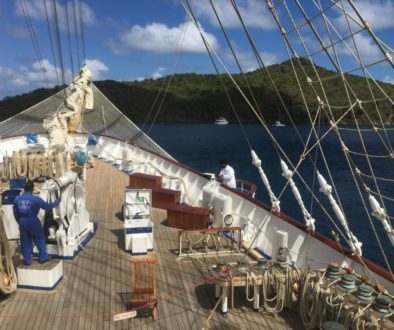 It is situated on Hispaniola, likely the most diverse island in the Caribbean, and is the second largest country in the region at more than 18,704 square miles. 10 million residents enjoy the tropical and sunny climate which averages between 78-88 degrees F year round. The warmest season is between May and October. there are 900 miles of coastline, showcasing some of the best beaches in the world! 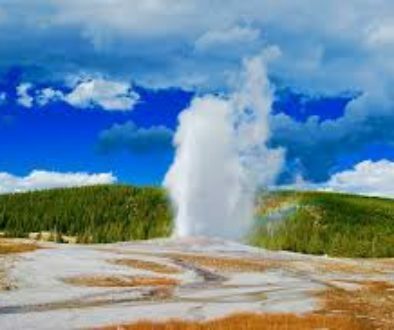 You will fall in love with the luxurious hotels, delicious cuisine, warm and hospitable people, and you can enjoy exciting adventures while exploring the national parks, mountains, rivers and beaches. It’s a great destination for meetings and conferences, the golf courses were created by top designers, and there are wonderful resorts ready and waiting for your very special destination weddings or honeymoons. 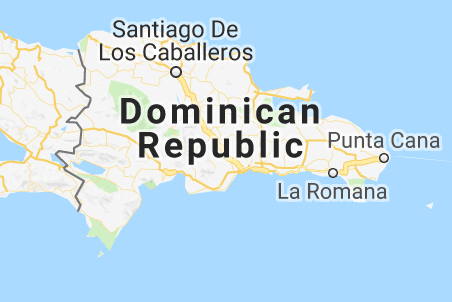 Breaking it down, there are five regions that are considered to be the major tourist areas: Punta Cana, Samana, Santo Domino, Puerto Plata and La Romana. 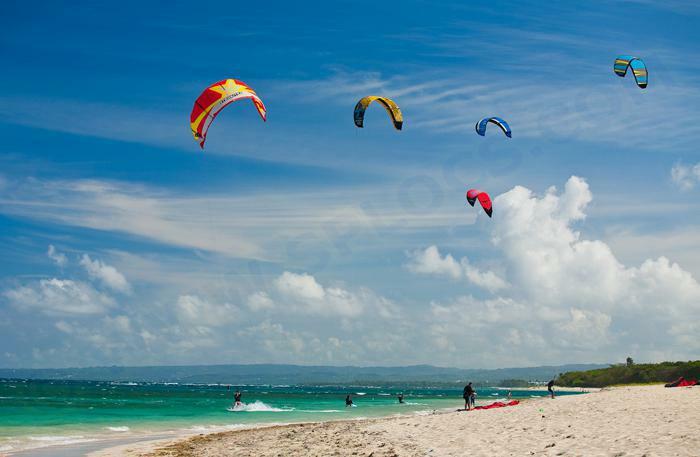 Barahona, Boca Chica and Juan Dolio may appeal to the more adventurous explorer. Let’s break that down briefly for you in order to help you decide where to spend your hard earned travel fund. 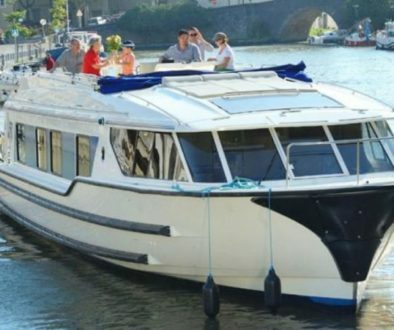 Should you wish to visit I will be happy to guide you in choosing the best for your personal travel style. 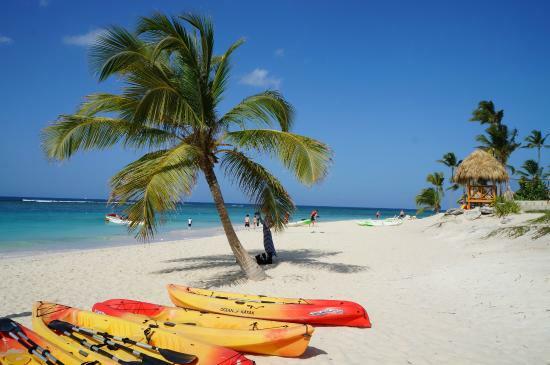 “The most splendid and popular destination of Dominican Republic” has nearly 100 miles of the best beaches in the world. The Palm tree-studded white sand beaches and turquoise waters attract travelers from around the world to enjoy it’s natural treasures and the many, many resorts, most of which are all-inclusive. These beaches border the meeting point between the Atlantic Ocean and the Caribbean Sea. Parque Nacional del Este includes Saona Island. You will find caves with ancient Taino Indian paintings that are preserved, lush forests and mangroves which are home to manatees, turtles, dolphins and more than 112 species of birds. This playground area provides golf, diving and snorkeling, waterparks with dolphins and stingrays. There are adventure opportunities like ziplines, riding buggies through the jungle, flight simulators, and hiking trails. Or if you want plain old R&R, your resort will provide spas, luxurious accommodations, swim-up bars, and all the foo foo drinks you can imagine! There are more than 120 all-inclusive hotels in Punta Cana! Here is a ranking of 51 Punta Cana Resorts by US World and News Report. This hidden gem north of Punta Cana is stunning. Think majestic waterfalls, pristine beaches lined with coconut palms, and with a rich culture and history. 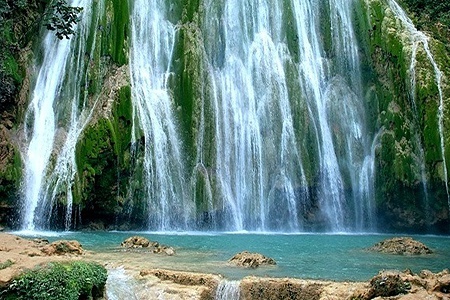 The region holds the Parque Nacional Los Haitses and Salto El Limon, a 160 foot high waterfall with a natural swimming pool that is best accessed by horseback through the lush forest. And visit Cayo Levantado in Samana Bay, a 6 square mile island with breathtaking beaches to fall in love on! Another reason to travel here are the Humpback Whales, as this is a sanctuary for 3,000 to 5,000 whales that mate and reproduce in these warm waters. The season is from January to March, making it the perfect time to visit this paradise. There is actually a nightlife here in the former fishing village of Las Terrenas, offering a mix of restaurants, bars, lodging, and attractions to suite pretty much any style and budget. The area is known for its use of coconut in signature dishes. Sounds wonderful, right? And if you love authentic immersion travel, the relaxed atmosphere of the area allows you to mingle with the locals. The Colonial City was declared a World Heritage Site by UNESCO in 1990 “for it’s high historical and cultural value and wealth of museums, art galleries and theaters – all ensuring countless cultural experiences for international visitors and locals.” Santo Domingo is arguably the most vibrant, culturally rich city in the Caribbean, with it’s cobbled streets and well-preserved colonial era buildings. 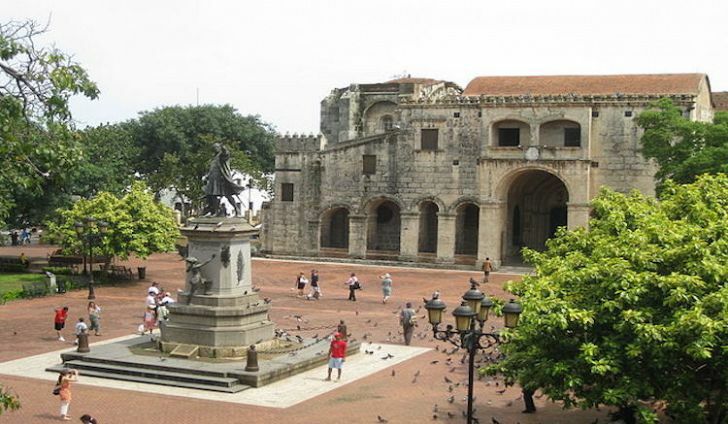 This was the first city established in the New World by Bartholomew and Diego Columbus. Let your imagination soar as you walk down Calle Las Damas. 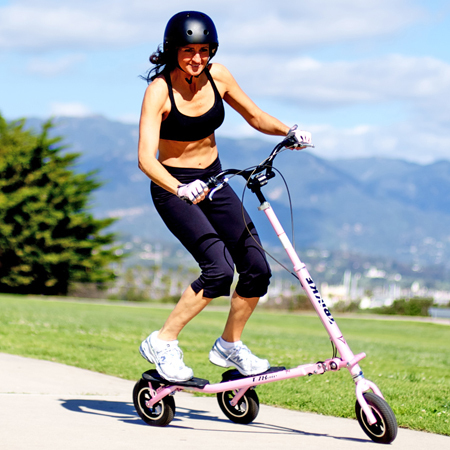 Now you can explore via biking, trikking or a 45-minute train ride. There is a wonderful open system of caves nearby called Los Tres Ojos with more Taino drawings and wonderful trails. The beaches of Boca Chica and Juan Dolio offer daytime relaxation, then spend your evenings in the many entertainment venues in the city. With a major airport, this just might be the perfect destination for those who love culture and history, then dine around and dance until the morning light. No need for all-inclusiveness here! With 7 miles of beautiful beaches, this area to the north was named by Christopher Columbus as this was his first landing in the Americas. It means “Silver Port”. It is both an ecological paradise and a mecca for water sports. You will find forts to explore, a 2,290 foot mountain with cable car and an amazing view of the Atlantic, and even a replica of the famous Brazil statue of Christ the Redeemer. Adventure opportunities include jumping off cliffs at the 27 falls of Damajaga, visiting ocean World where you can interact with the sea creatures, traveling by horseback or by jeep to El Choco National Park, snorkeling or diving, and kite surfing in the world famous Cabarete. 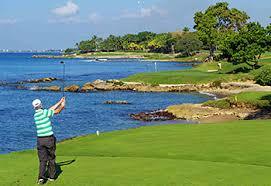 You may know this area as home of the famous golf course Teeth of the Dog at resort Casa de Campo. There are three other courses at the resort called Dye Fore, The Links and La Romana Country Club. Here you’ll find a lovely marina, internationally known boutiques, specialty restaurants, and the luxurious resort. This is a popular spot for water excursions such as snorkeling and diving, fishing, and visits to the island of Isla Saona. The island has an abundance of wildlife to observe, as well as one of the best beaches in the entire Caribbean. On Isla Catalina you will find one of the best reefs in the country, as well as the wreck of Captain Kidd. Another wonderful opportunity to see some petroglyphs and well-preserved etchings of the Taino people are found in Cueva del las Maravillas, located between San Pedro de Macoris and La Romana.